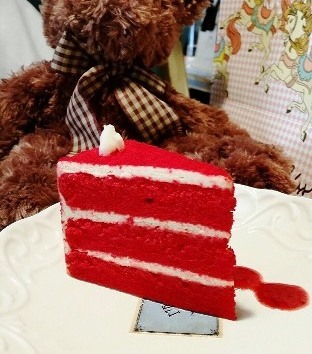 In love with this red velvet cake @Mr.Jones’ Orphanage-Siam Center. A must go cafe in Bangkok! 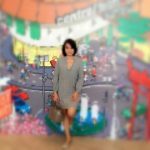 I live in Bangkok. It's charming, chaotic & complex city. Living here keeps me excited. You just don't know what crazy thing to expect next.